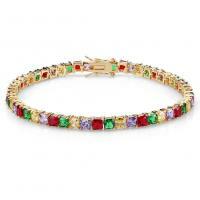 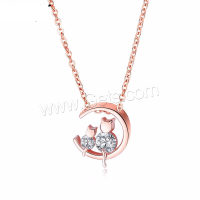 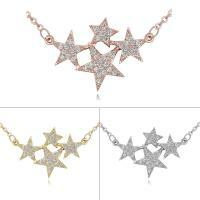 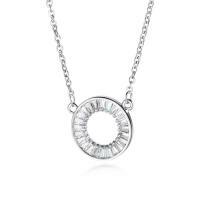 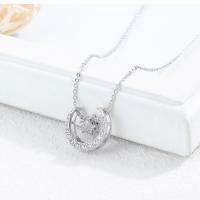 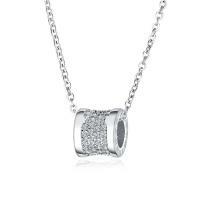 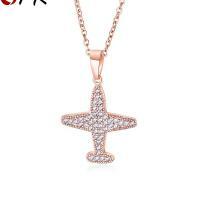 - Gets.com deal with various fashion necklace wholesale like cubic zircon micro pave brass necklace. 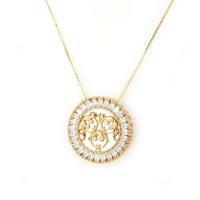 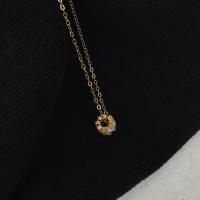 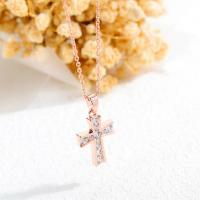 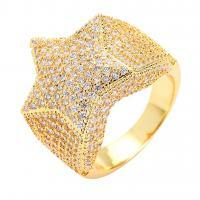 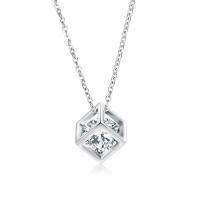 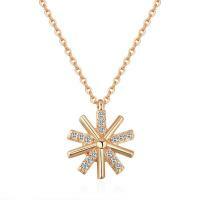 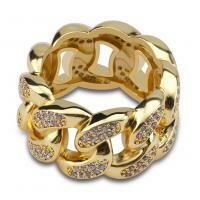 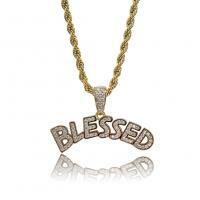 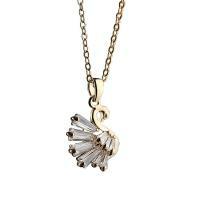 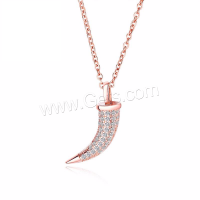 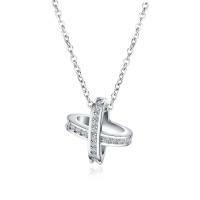 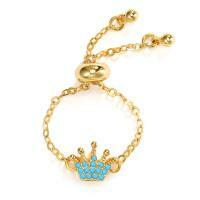 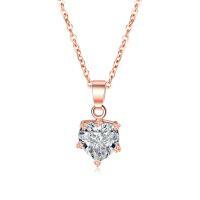 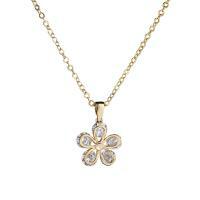 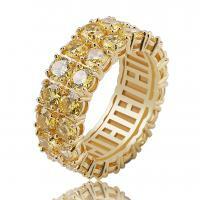 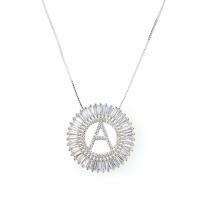 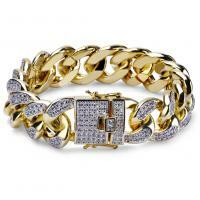 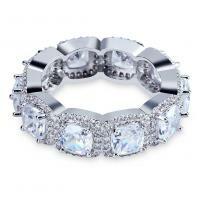 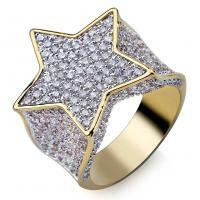 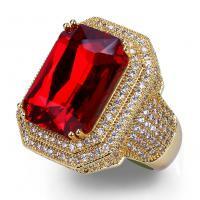 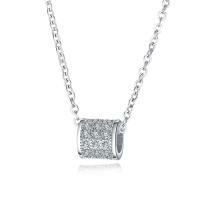 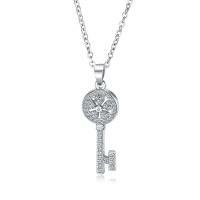 Recently cubic zircon micro pave necklace is very hot, so we add this element in brass necklace. 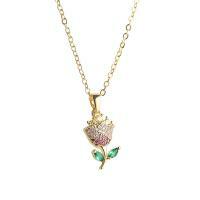 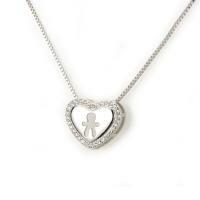 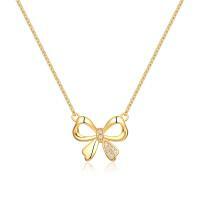 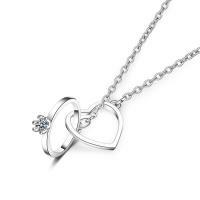 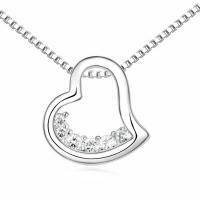 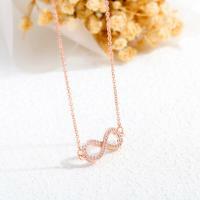 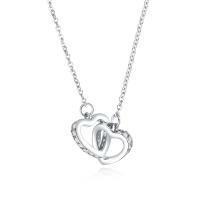 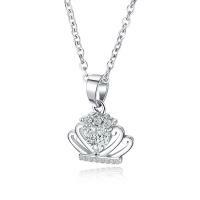 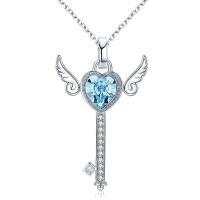 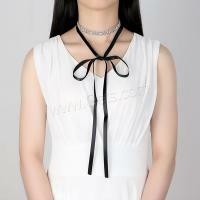 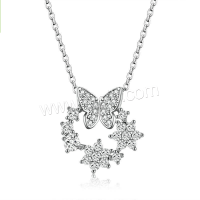 We have different shapes of the necklace like flower, butterfly, heart and so on.